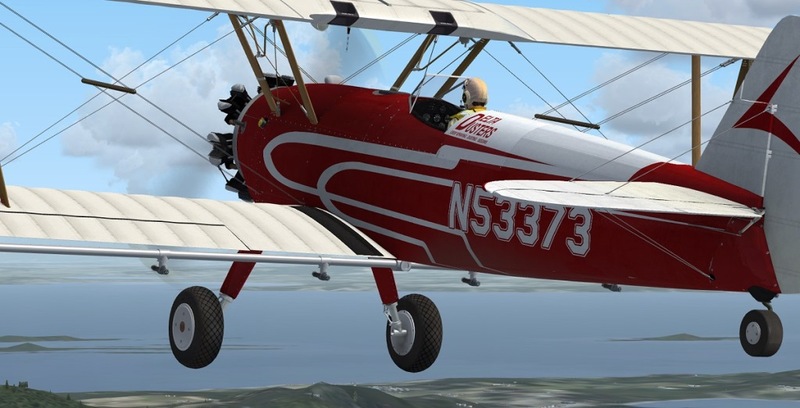 Built only for FSX SP2 and Acceleration, the Stearman has ’2′ highly detailed external models complete with 3d gauges, authentic textures and a whole range of historically-accurate features. 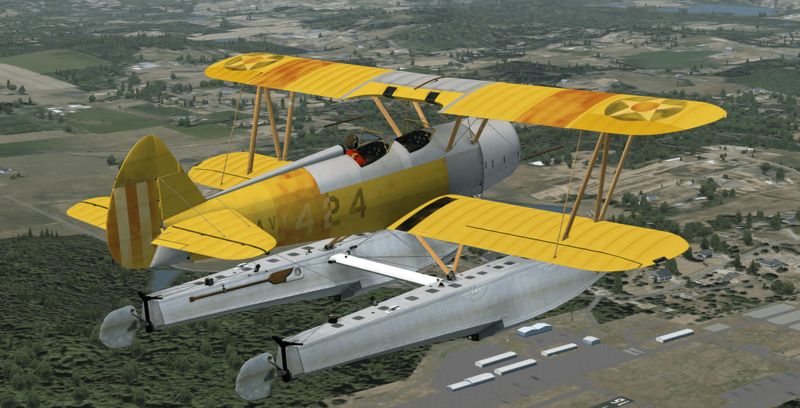 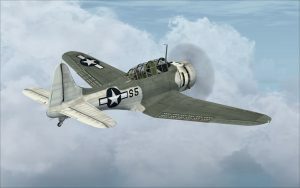 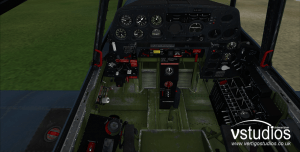 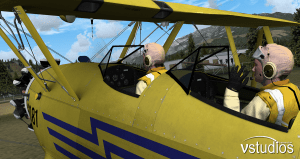 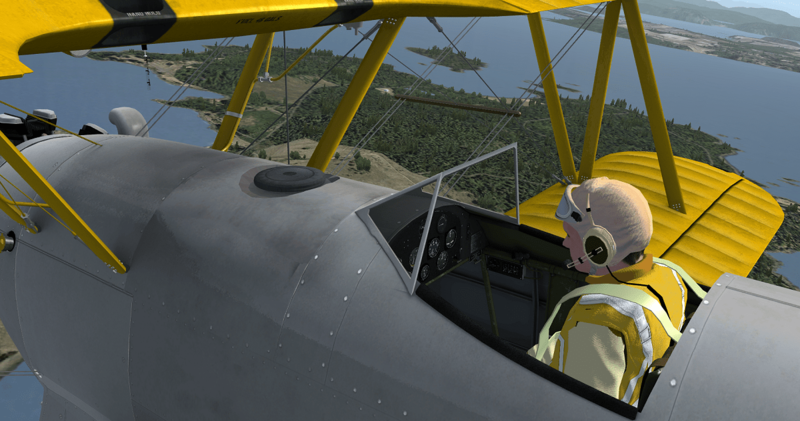 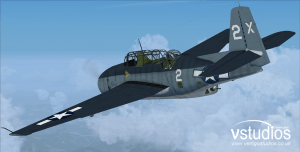 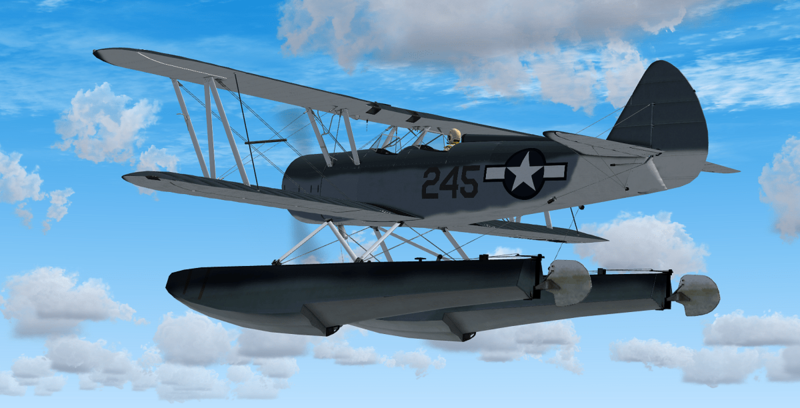 Finally, after many hours of development time, vstudios brings you the PT Stearman Vol 2. 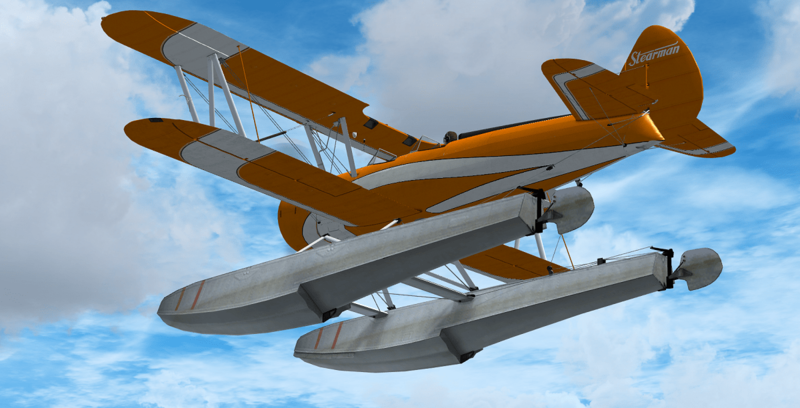 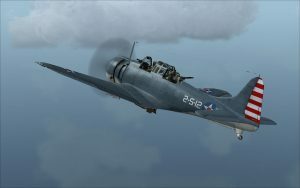 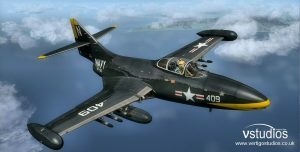 With 2 NEW variants, Pontoon and AG, your sure to have lots of fun flying in the 12 new beautifully created paint schemes. 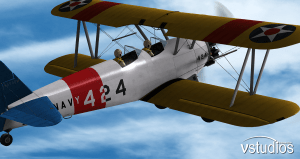 As promised, there are ‘2’ pricing structures.